The new year could bring some fresh improvements to a number of hiking trails in western Newfoundland. 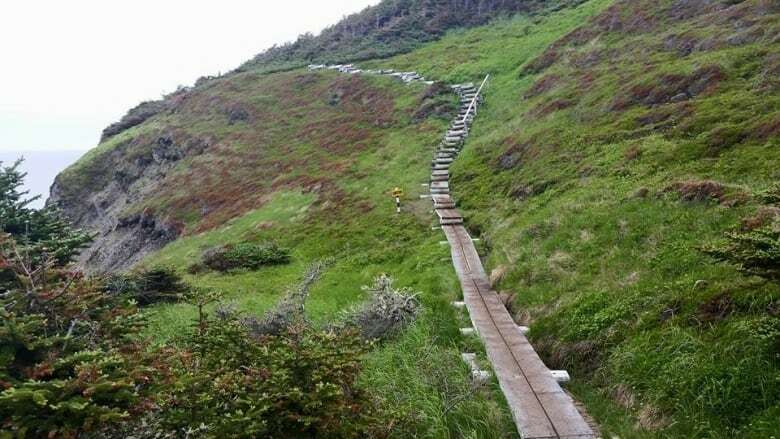 A group or volunteers calling themselves the International Appalachian Trail Newfoundland and Labrador enhancement crew got together and starting in May, they're aiming to do some serious trail improvement. 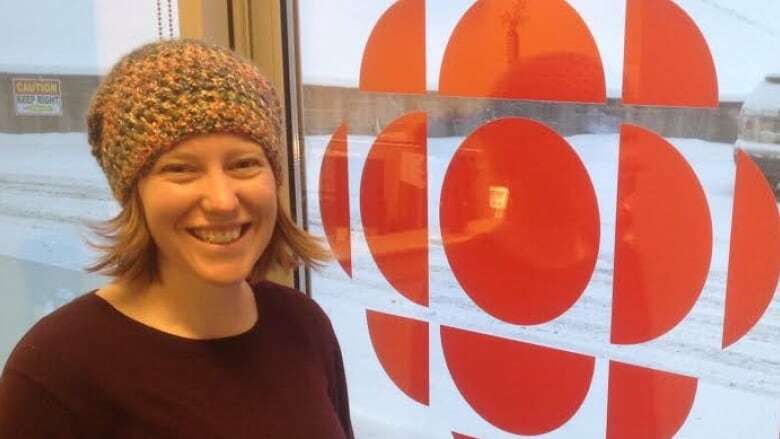 Organizer Katie Broadhurst told CBC's Corner Brook Morning Show that outside of Gros Morne National Park, many of the trails are volunteer-run. "There's always a really inspired group that starts the trails. But I think over time, unfortunately, if there's not new members coming in, or people really taking on a strong leadership role, sometimes they kind of fall to the wayside," she said. "Over the last six years I've been here, I've seen some of the trails start to decline in the their quality, and their maintenance standards have come down." Broadhust said she thought it was time to do something about it. Broadhurst said she started the group on Facebook just before Christmas and to date, almost 200 people have joined. "They're keen to help out, see the trails get better, help out a little bit, come and see a new trail, perhaps," she said. "So I think it's really exciting for folks, and we're really excited to have some helping hands." Broadhurst said most of the work will involve general maintenance of the trails — and one day per month will be dedicated to maintenance. "Simple stuff, like going in and cutting out blowdowns, or re-marking the trail, putting up new blazes, flagging tape, things like that are typically the things that need to be done," she said. Broadhurst said a larger priority for the group is work that needs to be completed on the Humber Valley Trail. "There's a fair bit of work to be done there in regards to flagging, removing blowdowns, and possibly even some re-routing, to make it easier and to provide more view points," she said. "I love nothing more than going on a trail that just looks awesome, it's easy to follow. And for me the other important aspect is safety." She added ensuring the trails are clean and putting up new signs could even help increase safety and prevent people from getting lost. Anyone interested in finding out more is invited to visit the group's Facebook page.